Bundle includes cPanel Mini Hosting Plan and One Dot ORG Domain at Discounted Price! Why we call it Cheapest Hosting in India? It's not about the quality of web hosting but the price which is cheap aka affordable or economical or pocket-friendly. In our Web Hosting - Linux - Mini plan, we tried to include as much feature as require to an start-up or individual. Mini Web Hosting Plan includes, 1GB of disk space, 10 GB monthly data transfer (bandwidth) which get reset every month. 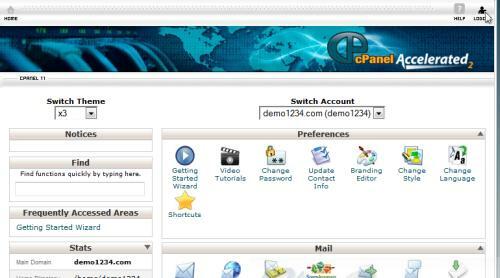 cPanel control panel which is easy to use and allow management of hosting services charm is the default panel with x3 skin. 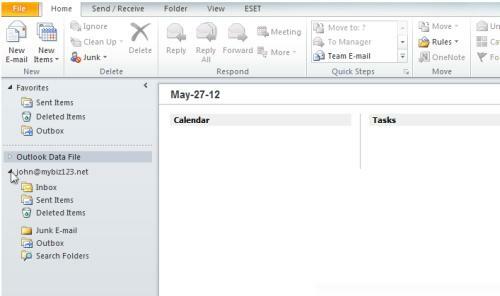 5 POP3 email accounts add value to this plan as it can be use by an individual or startup with less than 5 employees. Wow, MySQL database and FTP service are enhancing this plan like nothing else.